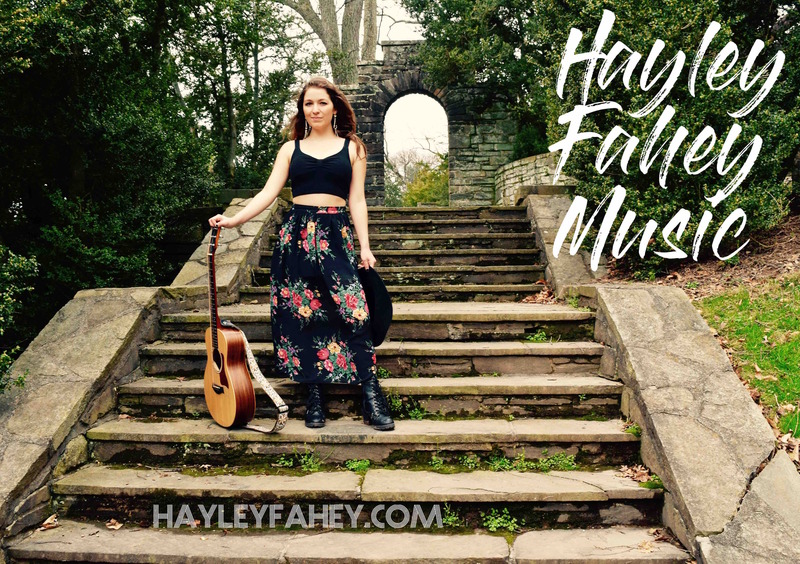 Hayley Fahey is a singer-songwriter who captivates audiences with her sparkling range and originality. What sets her apart, in addition to her writing and voice, are her live stage performances. When Hayley is onstage, she’s home. Her second full-length album, Out There, is a blend of many influences – the soulful sound of R&B that translates into her passionate vocal performances, catchy pop hooks that get stuck in your head, folk ballads, and blues grit. She has been featured on DCW50 with NBC journalist Mark Segraves, WAMU, the Montgomery County Sentinel, On Tap Magazine, DC Music Rocks Festival at the 9:30 Club, The Hamilton, the State Theatre, Bethesda Blues and Jazz Club, Rams Head Live, Strathmore Music Center, and others.